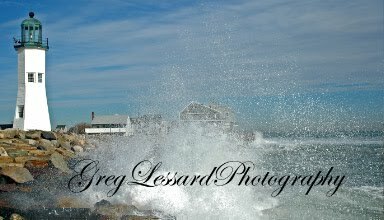 This morning, I was fortunate to photograph snowy owls. One in particular had a very bad day. It was attacked by an osprey at least twice, crows at least twice and what looked to be swallows at least twice. It did manage to find an enormous mouse or vole for dinner in between all of the battles. It was amazing to watch the interactions between the owl and the other birds. The osprey was protecting its nearby nest. 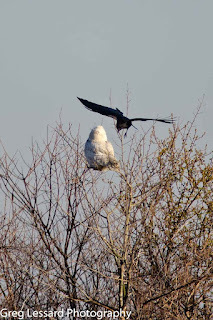 As it flew to grab branches from tree tops to build its nest, it would occasionally fly close enough to harass the owl. On the osprey's first attack, the owl flipped upside down in the air and raised its talons towards the osprey. 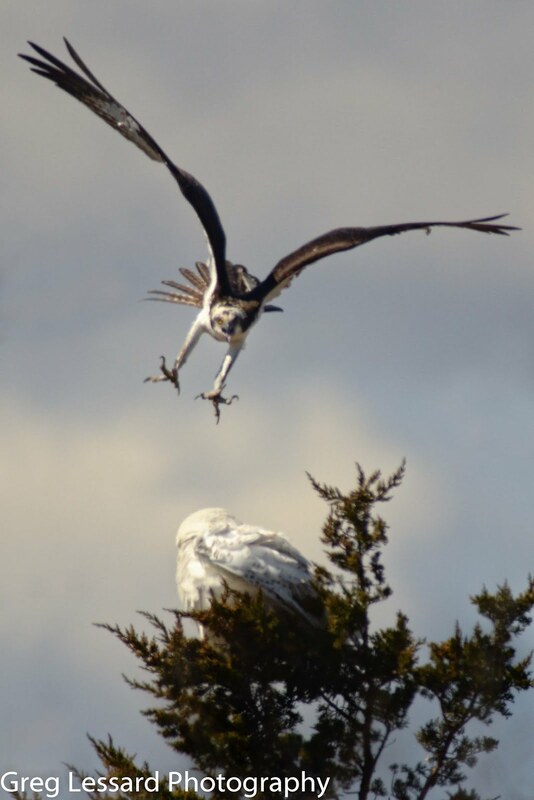 This action kept the osprey at a distance. The owl quickly flew to the ground with a blue bird box pole at its back for protection. The osprey gave up and returned to its nest. 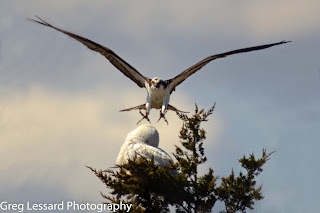 Later in the day, the osprey found the owl even closer to its nest. It attacked again, coming much closer this time. 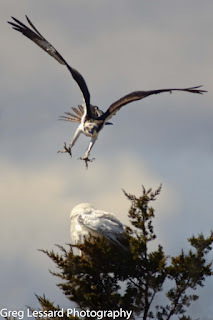 After five or six swooping attacks, the osprey flew away. 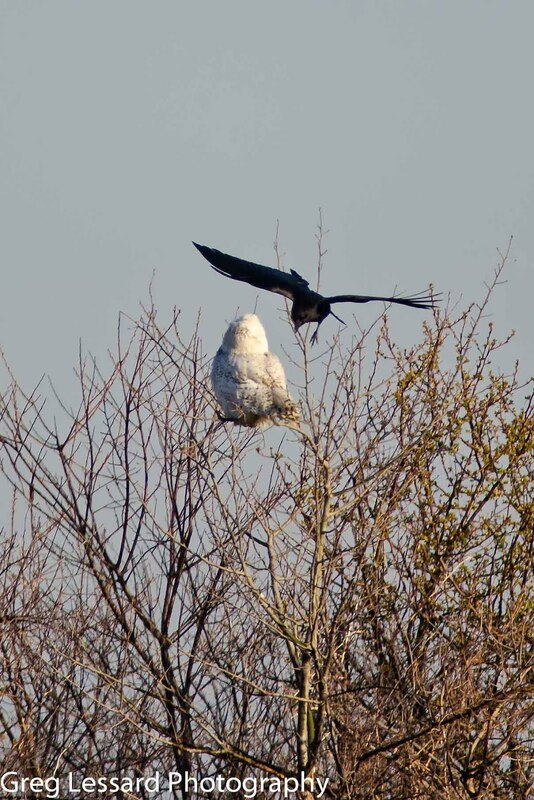 It was quickly replaced by a crow that took up the attack. After a few more passes at the owl, the crow also moved on. 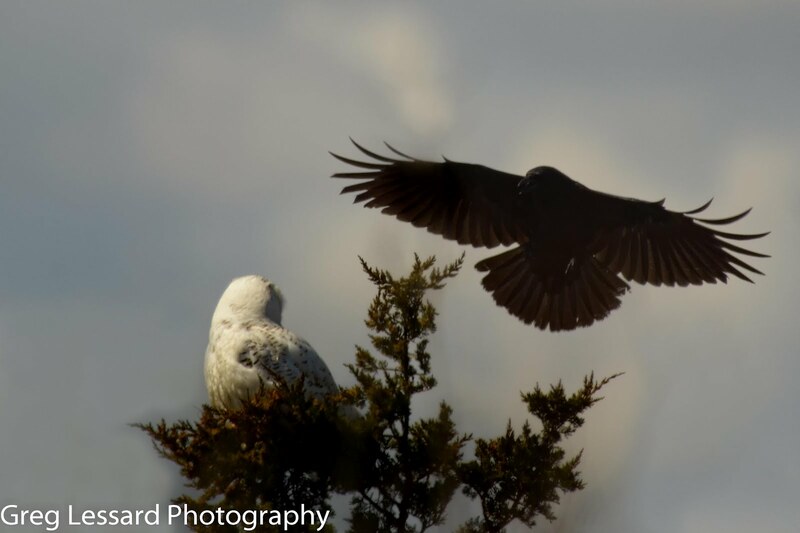 It is tough to be a snowy owl at the top of the food chain. 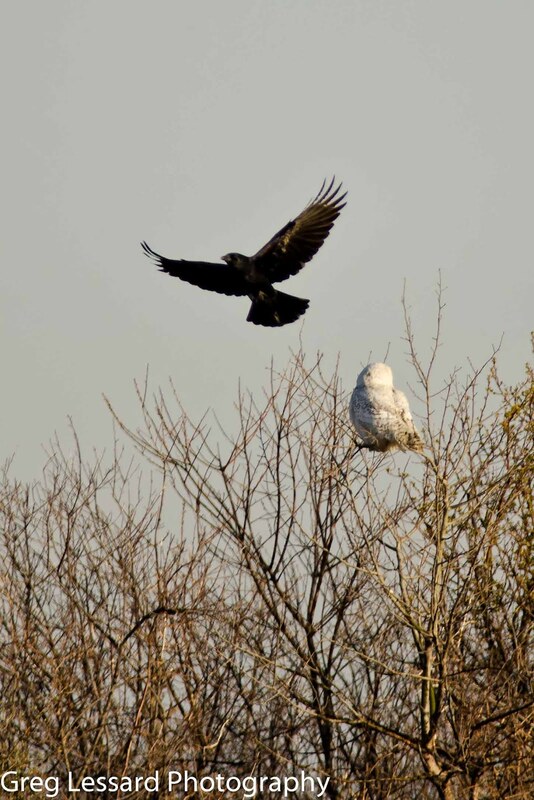 The other birds are quite aware of the owl's lethal potential and they do their best to make it unwelcome. I have posted a few images that illustrate the owl's day. I will post more of the osprey soon.